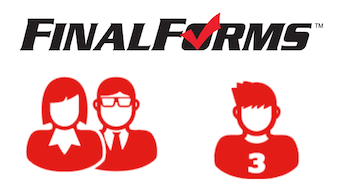 Milford School District has partnered with FinalForms, an online form and data management service, to enable parents/guardians to complete their child’s forms online. An email from FinalForms with a registration link was emailed in July. 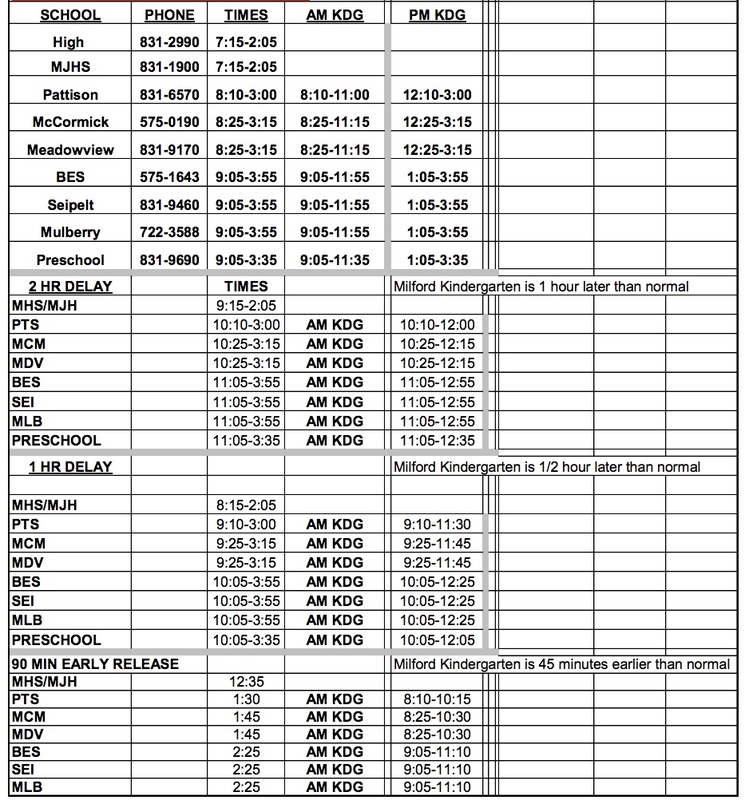 If you need assistance with FinalForms or did not receive an email, please send the following to the contact below: parent's name, child(ren)'s name(s), school, grade level and email address to finalforms@milfordschools.org. Thanks in advance for your assistance in implementing this new program. The MEVSD Athletics & Extracurricular Activities Department utilizes an online registration process for all extracurricular activity participation in grades 7-12. This year, we are implementing a NEW server for registration purposes. We will no longer be using the 8to18 program. The new company, called FinalForms, has a much more powerful database and added flexibility for our coaches and office personnel to utilize. Changing servers requires each family to set up a new account, which will initially take some time, and we appreciate your effort to do this as accurately as possible. After your account is created, certain steps/forms must only be completed once and then are stored for future, saving you time after your initial setup. Parents will create the account then students will get an email to confirm and sign in under their own @mevsd.net login. Community Use of School Facilities-It is the desire of the Board to make school facilities available for community use under the provisions of the law whenever such use does not interfere with school activities. The privilege of school building use shall be limited to organizations, groups, or individuals within the District,or to organizations or groups whose program is of direct value and educational interest to the community. The following information is applicable to all groups using school facilities, except school-sponsored sports, clubs, and activities that are supervised by school staff and involve only students enrolled in Milford Exempted Village Schools.